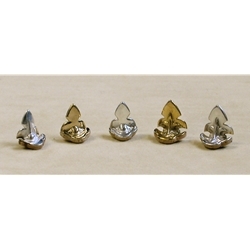 Our beautiful fleur-de-lis thumbrests are custom cast for us in brass or silver, and hand-finished, with cork on the underside for comfort. They should be attached with five-minute epoxy so that they are securely fastened, but can be removed should it ever be necessary. 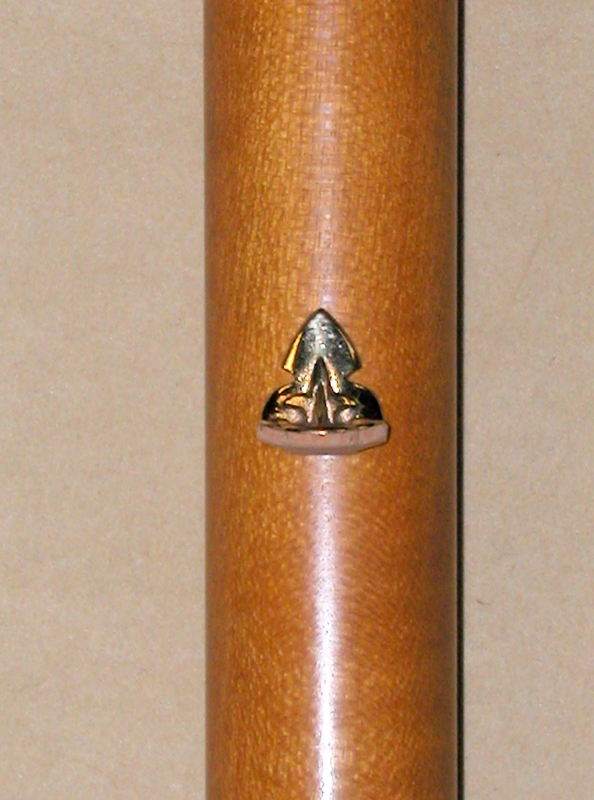 These thumbrests are the perfect finishing touch for fine wooden instruments. Instructions included.